Articles > Enjoy > THEIR HUNGARIAN HEARTS. THE MOST PROMINENT REPRESENTATIVES OF THE COUNTRY. THEIR HUNGARIAN HEARTS. THE MOST PROMINENT REPRESENTATIVES OF THE COUNTRY. The first time when Calvin saw his name, it was embroidered by his mother on his garment label. His grandmother almost all her life worked in a textile shop, teemed with rolls of various fabrics. Calvin’s nearest and dearest women "sew" to the child a love for elegance, chaste taste and style that they brought from Hungary. Their home country was then the centre of fashion trends, which like waves invaded Europe. People had to dress to match the city. City residents also wanted to clatter smooth pavement with their heels, the same as government buildings, basilicas, bastions and castles clattered the sky with their spires and domes. 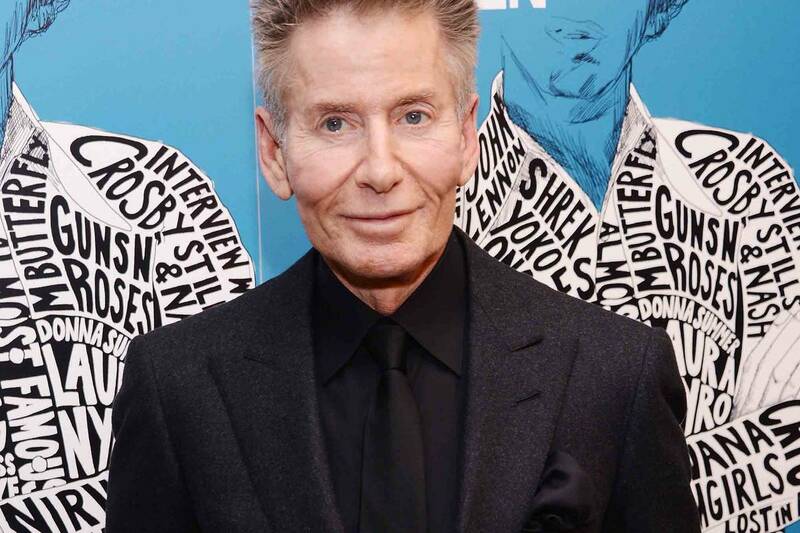 The history of the brand started in 1968, when Klein and his childhood friend Barry Schwartz founded in New York their own company Calvin Klein Ltd, having invested into start-up business a capital of 10 thousand dollars. The company was located at a city hotel, it was a studio producing men's outer clothing. Rumours has it, that at the same hotel a floor above, operated clothes boutique Bonwit Teller, whose owner once pressed wrong button in the elevator and got into Klein’s studio. He was so impressed by products of young designer that with the words: "Believe me, tomorrow they will notice you" he made an order at 50 thousand dollars. So first commercial success came to Klein and Schwartz, and has defined the company's future. Everyone, at least once, fell under hypnosis of coloured cubes that with rapid movements succeeded each other. 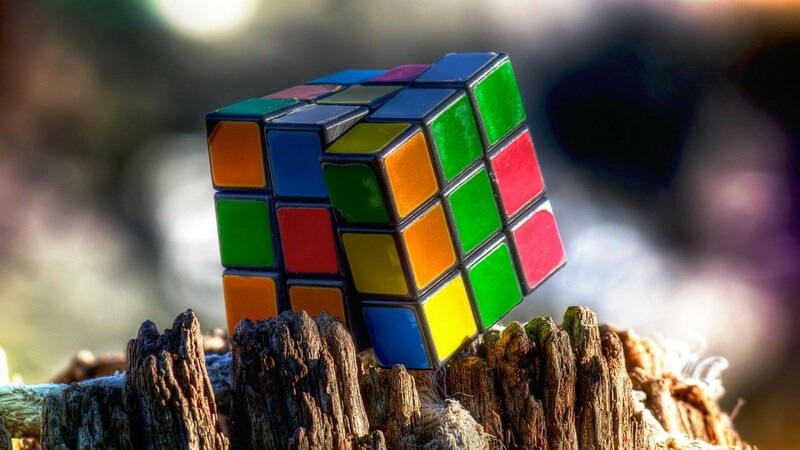 The world famous Rubik's Cube was invented precisely in Hungary. A certain Ernő Rubik, a professor of architecture, at one point received the title every child dreams about – an inventor. He became an inventor thanks to toy puzzle that conquered the whole world. It can be found in any souvenir shop in Hungary, and beyond. The championships on cube assembly are carried out across the world, and set records are impossible to break. Interestingly, in addition to a cube, there is also Rubik's Snake and Ball. Today Rubik's Cube is the property of the nation. Construction of the Museum of the Rubik's Cube is planned for the year of 2017. Inspired by their co-patriot architect and inventor, the Hungarians want to collect all inventions that were created by the Hungary natives at different times. Ernő is going to assist with construction of the house for the museum shaped as a huge cube. Few people know, but two of the pillars of current Hollywood film industry are Hungarians. Does name William Fox mean anything to you? We are sure that in your head you hear sound of fanfares and imagination switches on spotlights highlighting a big gold "20" from the famous logo of 20th Century Fox Film Corporation (Twentieth Century Fox). This studio would have not been exactly the same as we know it today, but for the Hungarian Vilmos Fried participating in its creation. At the age of 25, he was mesmerized by the art captivating the world, and acquired his first cinema in 1900. In 1915 he became the founder of Fox Film Corporation, which over the years merged with Twentieth Century Pictures company and grew into all-known production company. Hungary, a big part of which is shrouded in vines, produces wines admired by the whole world, and it bore another cinema legend - Adolph Zukor. Little boy with a sweet family name was born in a small village Riche (Hung. Ricse). Although some sources argue strongly that his cradleland was the wine region of Tokaj, which is a home to wines which gained fame and respect far beyond Hungary. Perhaps, Zukor is associated with Tokaj because he, following the best traditions of storage and aging, lived for 103 years. As a young man, Adolf did not go in the footsteps of his uncle and refused to become a rabbi, and after a while he found another religion – a cinema. When he was 16, his family moved to America, in 1903 being a businessman, namely a furrier, he was asked for a loan aimed at expanding the network of theatres demonstrating moving pictures. 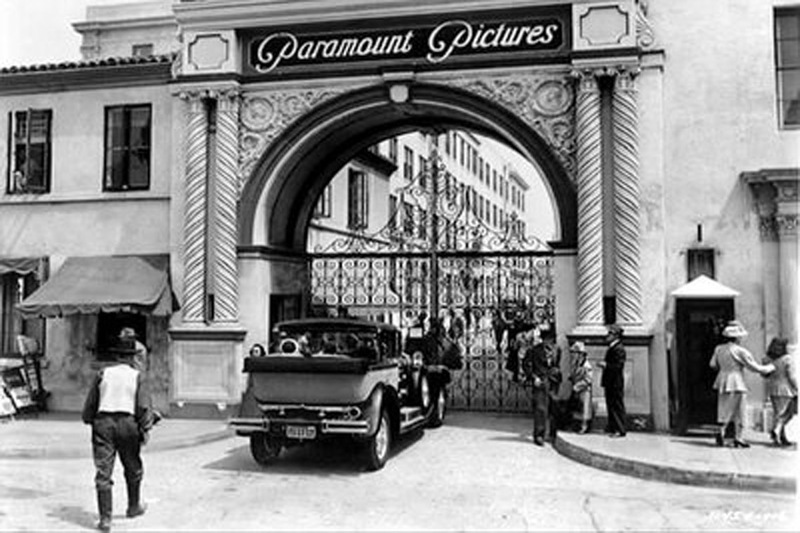 Inspired by it, in 1912 Mr. Zukor founded his first production company Famous Players Film Company, which soon turned into Famous Players-Lasky, and then developed into a well-known giant Paramount Pictures. Ironically, but after so many years Hollywood partially moved to its native Hungary, which soon may become a centre of world film industry. The country has created fantastic economic conditions for art producers and rebuilt several huge studios. One of them is Korda Filmpark. Crowds of tourists come there to see and be photographed against the backdrop of places and scenery of favourites movies. Actually, Fox’s 20th Century found near the Hungarian capital its Japan (where they filmed 47 Ronin), the centre of Moscow (for one part of Die Hard) and even the red planet on which a lonely Matt Damon wanders as the forgotten engineer- biologist Mark Whitney (Martian). Through a studio in Budapest the world famous magician Harry Houdini returned to his homeland. There was recently filmed a mini TV series about the magician. The legendary escapist is able to overcome the shackles, even shackles of centuries. Once he was an ordinary boy, Erik Weisz, who was born in the second capital of Austria-Hungary – Budapest, the same as his six brothers and sisters. Even after death, Houdini can shuffle out of the loop time and open locks that do not let him go from the past to the future. Thus, in 2015 in Ukrainian town of Uzhgorod, where his grandmother was born, was unveiled a miniature sculpture of Harry Houdini in honour of his 141st birthday. However, in the twinkling of an eye, the sculpture disappeared. After some time, mini Houdini showed up in his native Hungarian capital, with the intention to stay home and be admired by curious tourists. Today you can see him in both these places since the great Houdini can do anything. What a trick! Hungary celebrates two national holidays, such as Memory Day of Hungarian Rebellion (dated back to the 23-rd of October, 1956) and Hungary Republic Announcement Day (that happened in 1989). The capital of Ukraine also joins the celebrations. Beforehand, it was a diplomatic reception in the Embassy of Hungary to Ukraine.